Welcome Aboard! Join us for a fun-filled motor coach get-away full of spectacular scenery, holiday cheer and yuletide spirit on the southern seacoast of Connecticut. Welcome Aboard! Join us for a fun-filled motor coach get-away full of spectacular scenery, holiday cheer and yuletide spirit on the southern seacoast of Connecticut. After checking into the Hampton Inn in Mystic, Connecticut for the next two nights, we begin our holiday season celebration with a visit to "Festival of Lights" at the Olde Mistick Village. 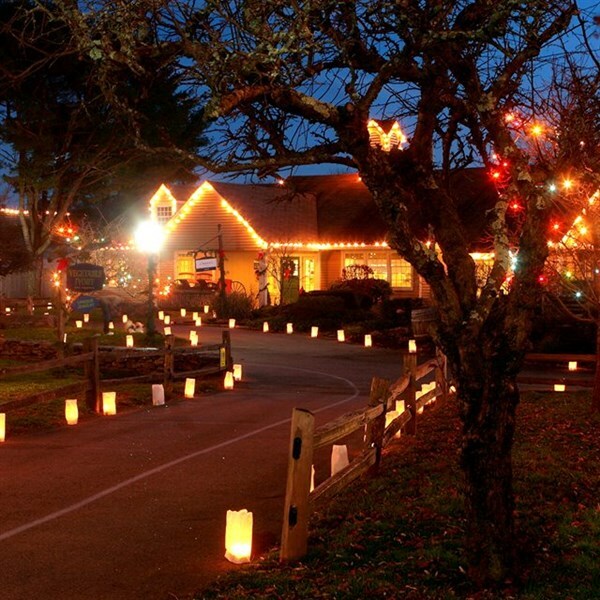 At your leisure stroll along the Village pathways lit by 4,000 luminarias, exploring the specialty shops while enjoying the carolers, street entertainment and live brass band. Before returning to our hotel for a good night's rest, we are treated to a delicious dinner at a local restaurant. After a deluxe continental breakfast we depart for Newport, Rhode Island. Upon our arrival, we will tour the Breakers Mansion, all decked out in yuletide finery for the holidays. 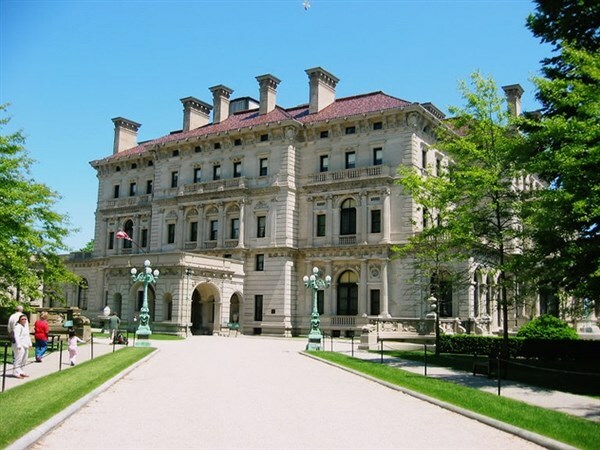 Experience the elegance of the Gilded Age at the grandest mansion in all of Newport. This afternoon you will have some leisure time at Brick Marketplace for browsing, shopping, and enjoying lunch on your own. Later we return to our hotel where you will have some time to relax and freshen up before going out for this evenings special events. 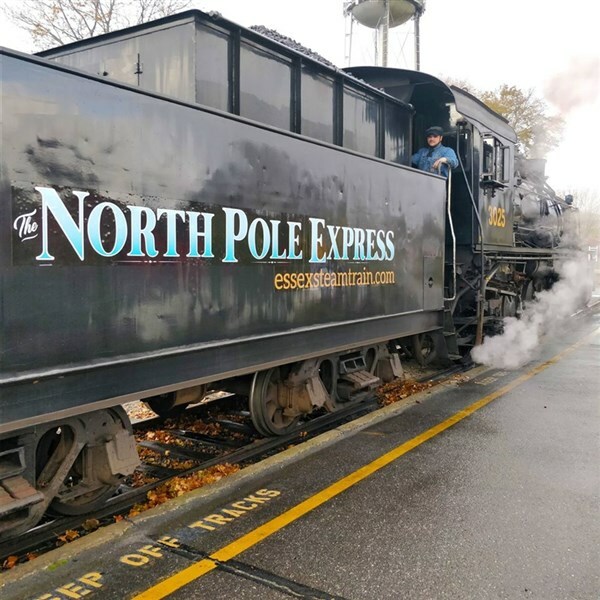 We begin with a delicious dinner at a local restaurant before we board the Essex Steam Train, a locomotive-powered "sleigh". Settle into the clickety-clack of the rails for a magical nighttime journey to the North Pole. Your traditional coach is transformed into a stage for a live musical reading of "The Night Before Christmas." We celebrate the spirit of the season with Santa and Mrs. Claus, holiday sing-a-longs, hot chocolate and cookies. After a deluxe continental breakfast we depart for New York City, New York for an entertaining day filled with shopping, sightseeing, and holiday cheer! 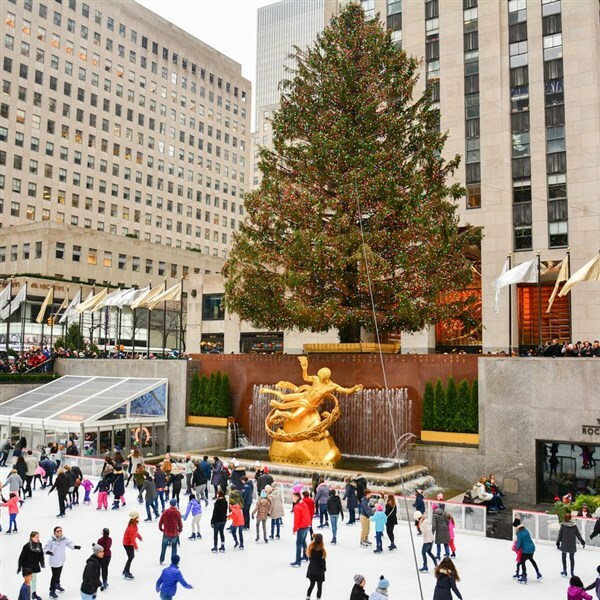 Enjoy 5th Avenue shopping, see amazing holiday window displays, and visit Rockefeller Center to see the spectacular holiday decorations or take a guided "Big Apple" tour. You'll have plenty of time to see a Broadway show or the Radio City Music Hall Christmas Spectacular (tickets are not included). 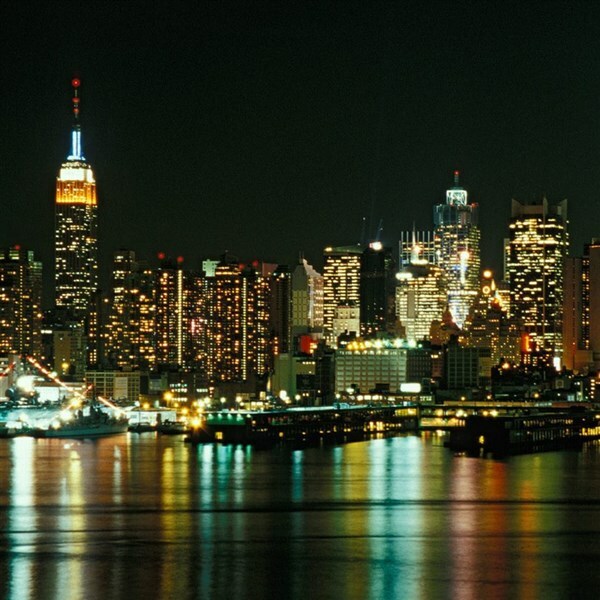 Later settle back and enjoy a holiday movie or reminisce about your wonderful get-away through the scenic countryside of Connecticut filled with yuletide spirit, holiday cheer and music, a delightful railway adventure and a "Big Apple" Christmas. Happy Holidays!